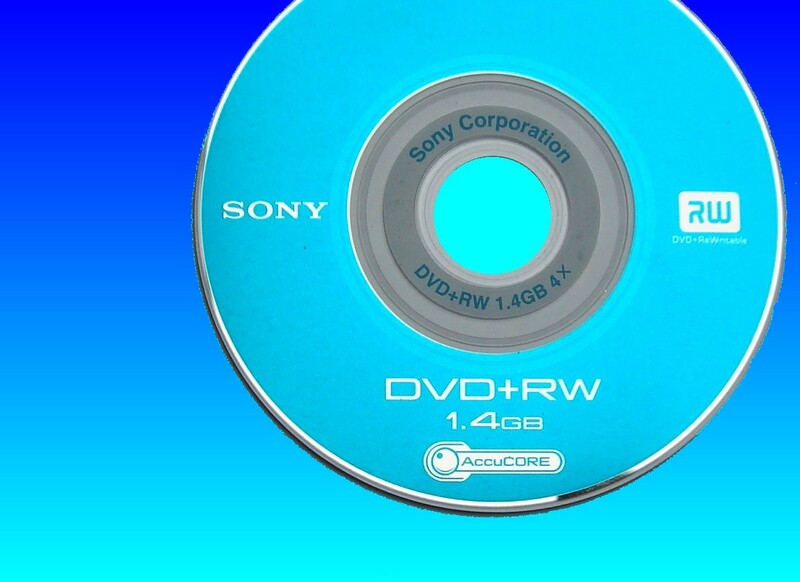 If you need a Sony DVD+RW disc error video recovery service, then contact our friendly company. Sony DVD+RW 30min 1.4 gb used on Sony Handycam. The disc was put into a computer to watch the video but would not find the files. It then got stuck in the DVD Player and we could not see the drive. Once ejected and placed back into the camcorder the camera showed disc error. The DVD Player also shows disc error. The recovery is great news, thank you so much. Best Wishes.